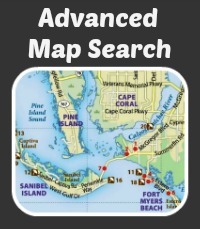 A new custom search IDX mapping technology has come out and allowed us to be able to offer an easy to use local Bonita Springs map search on our local Southwest Florida real estate site. 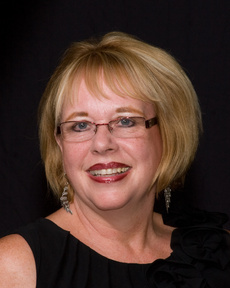 I am proud to announce that searching for Bonita Springs homes and condos has never been easier. This mapping function is much easier to use than traditional MLS or local IDX searches on most websites. If you have any questions about how to use this incredible mapping technology feel free to reach out to the Cape Coral central real estate team headed up by Lenora Marshall.